Okay, it wasn’t quite that bad. A number of years back when I could still pretend to drink conventional tea without repercussion, there was a tea Stash had that I liked. 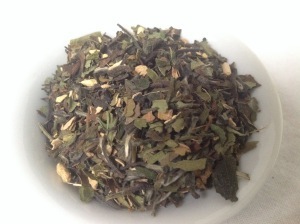 It wasn’t a daily drinker, it was a mood based thing, since I was still learning to like green and white teas. 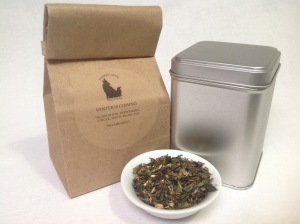 However, as my chemical sensitivities worsened, all teas not organic made me sick. Fall arrived, and Mister Tea and I dug up our list of “Seasonal Teas,” and I finally had my valid reason to work it out. ‘Winter is Coming’ is a blend of White Tea, Ginger, and Peppermint. It will serve you well as a winter warmer, or as something to ice in summer, waiting and hoping for the colder weather. 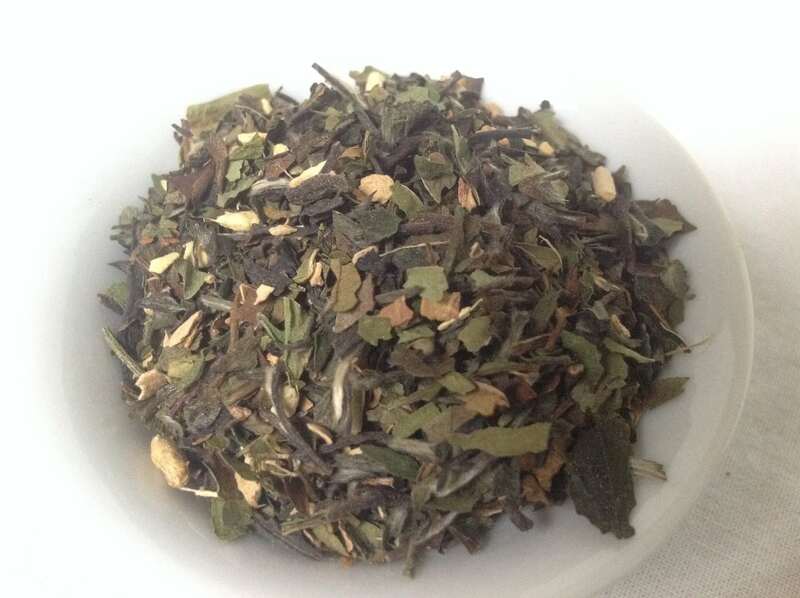 This entry was posted in Simply Tasty Teas, Things We make (Tea, Coffee, Cocoa), Types of Tastes, White Tea and tagged Cinematic, Game of Thrones, Organic Ginger, Organic Ginger Tea, Organic Peppermint, Organic Peppermint Tea, Organic White Tea by DesertSage. Bookmark the permalink.